What is more interesting and arresting than an Indian wedding? The photographs of the same Indian wedding! 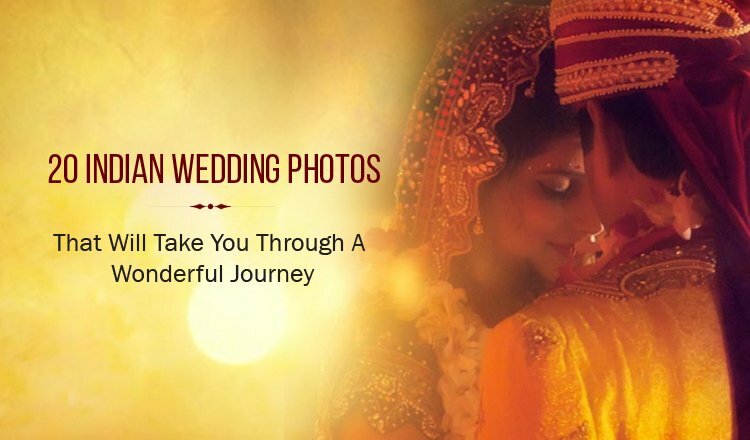 Fun, colorful, bursting with joie-de-vivre, rapturous, vibrant, exciting and emotional – these are the few adjectives you can easily attach to the amazing shots and pictures you would get from an Indian wedding. Needless to say, the shades, range and depth of human emotions – from that of a loving groom eyeing his bride askance to the moist eyes of the parents ready to give away the apple of their eyes – are splendid. Then, someone would question – why, are these joys and feelings only a part of an Indian wedding? Aren’t they there in each and every wedding? Well, what’s so different, then, about a glorious, big fat Indian wedding? Yes, the sentiment, warmth, fervor and spirit are all there, but in an Indian set-up, it all seems to take on a different soul, a different profundity. Or, maybe not! Maybe, it’s all in the eyes, in the perspective. 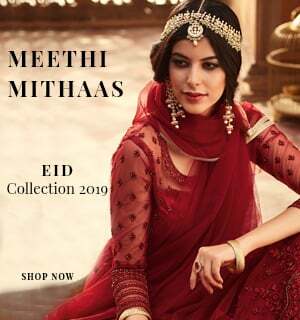 Or maybe, it all gets a little deeper, given the magnificent Indian wedding finery – the embellishments, the decorations, the jewel tones and the ornate wedding wear. The rustle of the silk, the jingle of the bangles, the wrap of a wedding saree and the floor-skimming shimmer of a wedding lehenga…aren’t all these breathtaking! This all hennaed, Mehendi adorned bride.. This super-cute bride, at her Haldi ceremony. Doesn’t she look ready to break in a fun jig any moment? 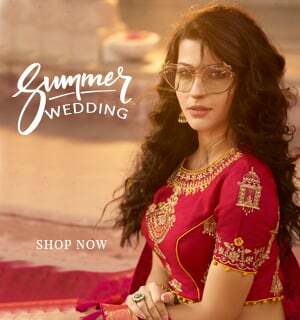 The bride’s first step – at the venue…The dauntingly difficult-to-walk-in looking stiletto and the mehendi – fuelled to perfection by the matching maroon of the bridal lehenga. This demure bride, making her way to the stage. She is escorted by her brothers, who cover her with a metaphorical chaadar (cover) that is meant to shade her from the troubles and evils of the world. The food is laid…and the drinks shall soon be poured! Jubilant couple…just after the ceremonies. Happy that it’s all finally done? Or, ecstatic to begin their journey together? This emotional moment, where the bride is about to leave for her new home, post wedding – and her friend/ sister is, obviously, not ready to let her go! This candid moment, as a newly wedding Punjabi bride, dressed in a surreal lehenga choli, tries to bless one of her friends for an early wedding. How? By dropping her Kaleeras on the friend’s head! Well, can words express the depth of emotions in this picture – as the departing bride wails in front of her (most likely) father’s picture. This ethereally beautiful picture covering an after-wedding ceremony. It’s a little game, where the man and his wife try and find a coin/ ring, dipped in milk with strewn rose petals. Heavenly! Hail the Women Power…in Sports and Everywhere else!